Last year an 18-year-old construction worker died from injuries sustained while using a portable mortar mixer. The worker was cleaning the machine at the end of his shift when it suddenly began to operate, entangling his arm in the mixing paddles and pulling him into the drum. Coworkers were able to quickly dismantle the drive mechanism to reverse the gears and extricate the man, but unfortunately, rescue efforts by emergency personnel were unsuccessful as his injuries were too severe to survive. This incident could have been avoided if the worker executed the proper lockout/tagout procedure for shutting down the machine before performing maintenance. Looking at the Select International 4-Factor S.A.F.E.TM model this individual was not following safety rules for working with heavy machinery, was not exhibiting caution by cleaning the mixer while it was operable, nor was he sufficiently aware of his surroundings to realize that he was placing himself in danger. Although there are no details concerning the amount of training the worker received to operate the mixer, the report does not suggest any negligence on the part of the construction company, so I will not speculate as to liability. However, this story is a perfect example of why it is important to discuss how organizations should manage workplace safety for young employees. 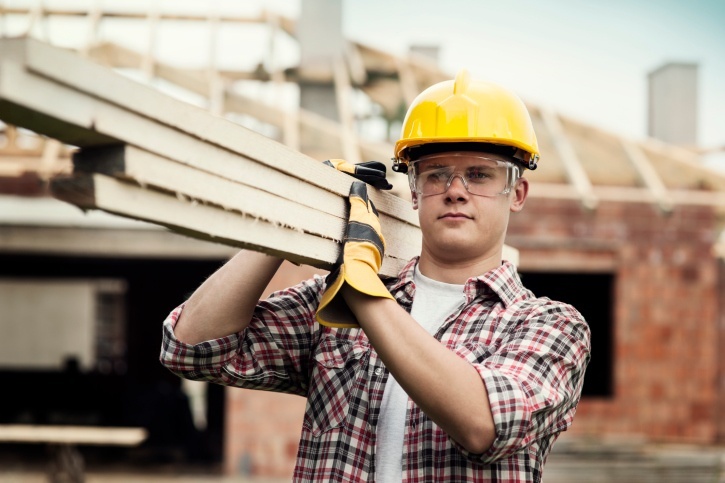 Along with the general employer responsibilities for all workers, these guidelines can help organizations reduce risk exposures, and consequently injury and death rates, for young employees. Providing coaching and training based on how each young employee is “hard wired” in terms of the four factors in the S.A.F.E.TM Model (Staying in Control, Aware of Surroundings, Following Rules, Exhibiting Caution) can also significantly reduce their exposure to risk. We need to remember that these individuals do not yet have a deep knowledge base about their jobs and the relevant hazards, plus they are often nervous and lack confidence in their abilities to perform tasks efficiently and safely, so managers and safety leaders must guide them along as they learn the ropes and develop their job skills. Young employees today will be the experienced workers and managers of the next generation, so building a foundation of strong safety behaviors as they learn will produce safer employees and further reduce accident and injury rates in the future.